Meditation can make you feel better about yourself, make more money and inspire others to trust and have confidence in you. How? You will gain confidence through meditation and meditating on a regular basis. Confidence is key to getting what you desire and all you deserve in life. Confidence is a state of mind where you are certain you can achieve a desired outcome. You must first believe you can do something before your mind can find a way to bring about the outcome. This hypnotic meditation will shift your way of thinking so you can get and stay in the state of mind that allows your brain to find possibilities and opportunities in every situation. 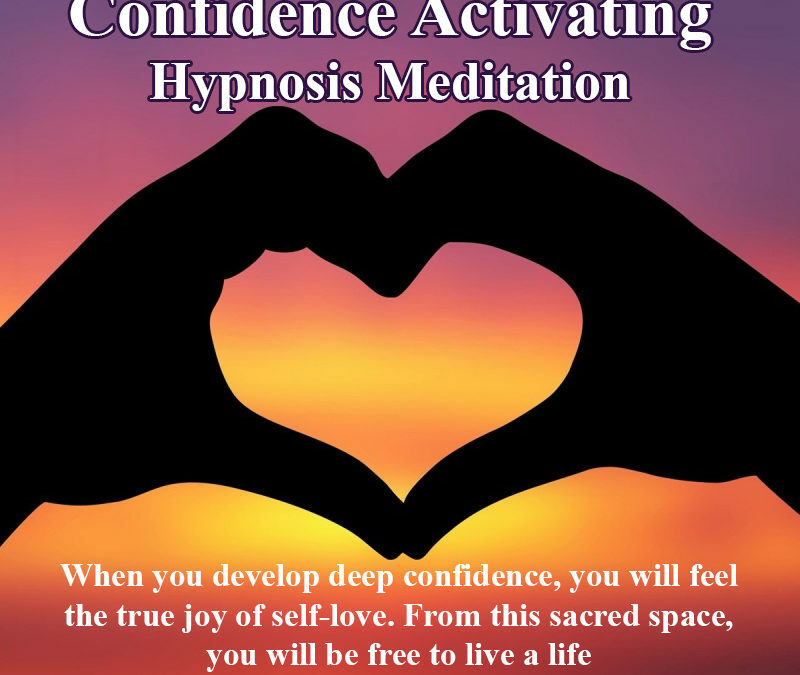 Allow the Confidence Activating Meditation to kick start your confidence and your charmed life. Others will think you are lucky. You will LOVE knowing it’s just a benefit you get from your meditation practice and the confidence it instills in you.